ICYMI: Where did 2015 go, ya’ll? Have you started to feel like every day for the whole rest of the year is planned? Seriously, where did it all go?? And how do I already feel behind on Christmas shopping??? I’m slowly coming to terms with the fact that we are having adventures faster than I can write about them. I’ve been updating Travel Resources with more info to give you travel ideas, even if there aren’t links to full posts. Looking for your next day trip or weekend getaway? Check it out here. One adventure I did cover was our jam-packed day trip to Turin. If you have a chance, I’d spend more than a day here. I also talked about my love/hate relationship with crowds and our trips to Nemi and Orte. 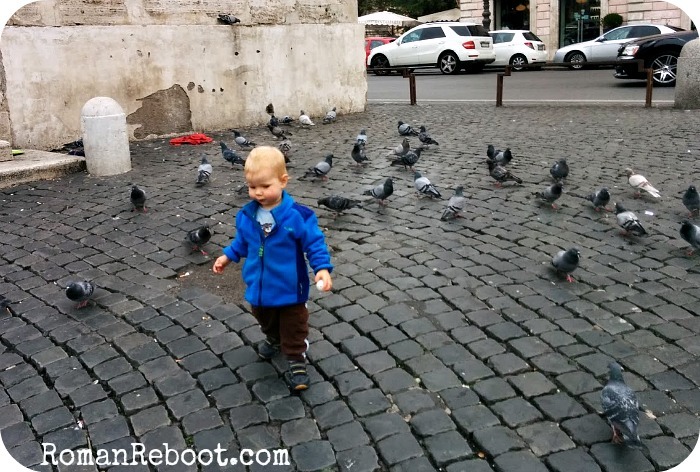 As well as gettin’ deep about last meals at Castel Sant’ Angelo. And 3 tips to make your travel awesome. Fall is here! I still haven’t ordered my OTK boots, but I’m sure everyone here would like me to just do it or shut up about it. What’s on your fall fashion wish list? Heh, million dollar baby. LITERALLY. And then my other recent attempt at humor where I talk resumes and giving booze to horses. The one where I get kind of preachy about judging other people. I swear, I’ve put the soap box away. For now at least. For my hipster peeps, have you tried switchel? I really want to try this apple cider vinegar drink, but I’m having a hard time on the ginger juice. I can’t find it in juice form, and I don’t have the capability to juice fresh ginger. This video had me cry laughing. If you want to kill your morning, delve into Break Womb’s other stuff. Ah, it’s funny because it’s true. If you looking for some fall pieces of your own, Ann Taylor is 50% off through Sunday. I’m very intrigued by this stroller. Any urbanites tried this one? That’s all I got. Happy weekend everyone!